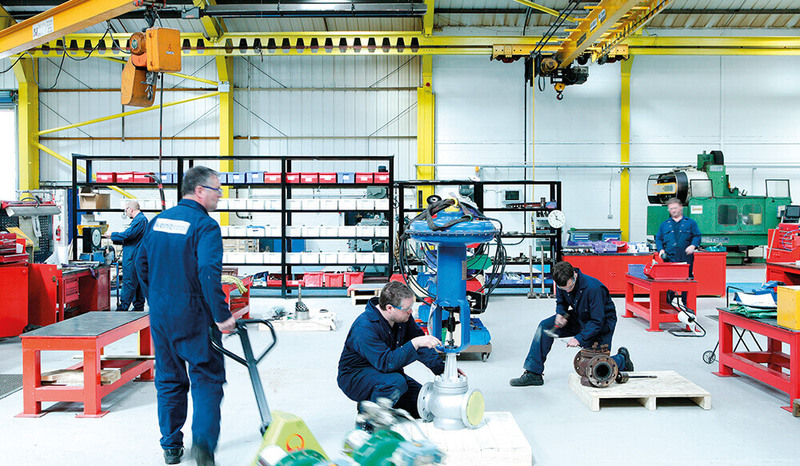 The Oil & Gas industry has always been a key sector for us since we launched in 1967. 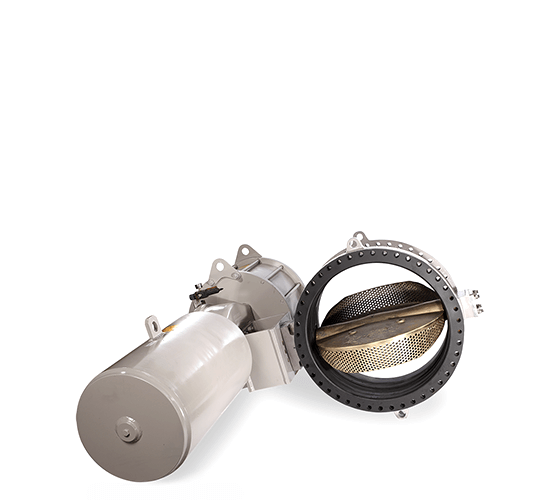 In that time, we have supplied over 200 offshore installations with more than 10,000 valves. 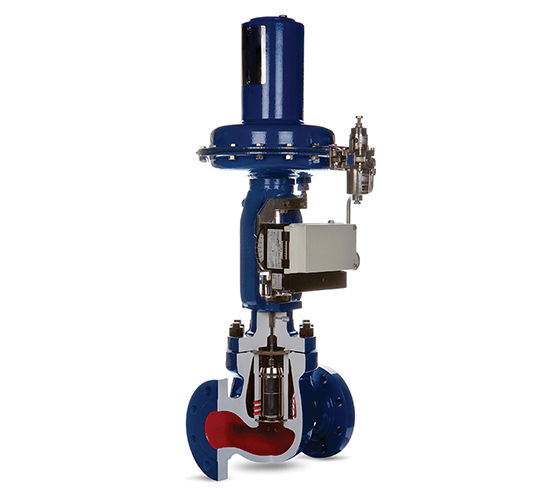 And when it comes to onshore installations, we have supplied over 45,000 valves for use in LNG, LPG, refineries, petrochemical plants and derivatives. 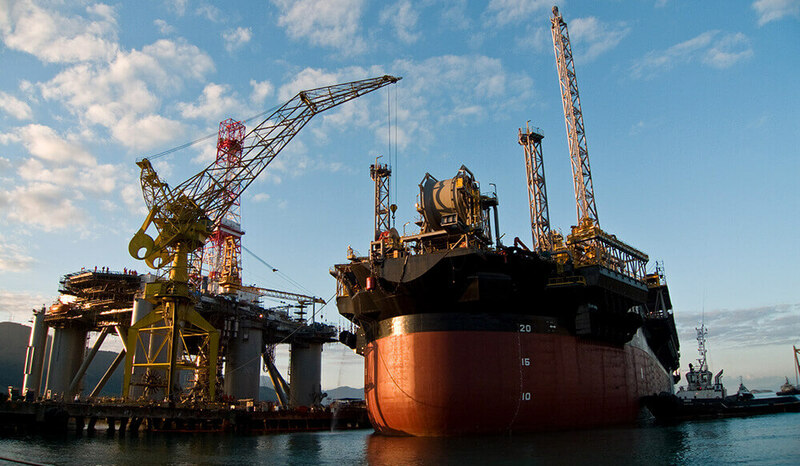 Our clients include industry-leading names such as Agip, Aramco, BP, ConocoPhillips, ExxonMobil, Fina, Petronas, Petrobras, Shell, StatoilHydro and Woodside Energy. 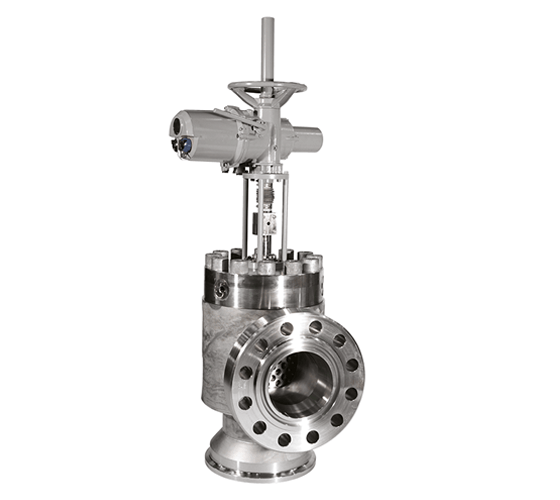 Kent Introl's first orders direct from the Brazilian region were for Aker Solutions, to supply valves for the sulphate removal units onboard Petrobras’s FPSO vessels, P-58 and P-62. The removal units will treat and de-sulphate seawater for injection into the reservoir to maintain pressure, and control scaling and scoring effects in the reservoir. P-58 will operate on the Parque das Baleias (Baleia Azul) field located offshore in Espírito Santo state south coast. Contact us if you’d like to discuss valves, equipment or professional services for companies involved in the Oil & Gas industry.